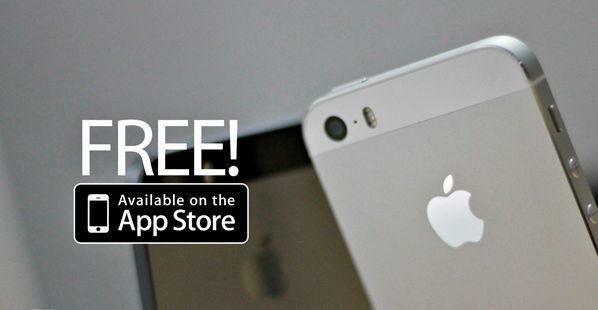 iOS Freebies: Paid apps for free (FOR LIMITED TIME) Download them all!! 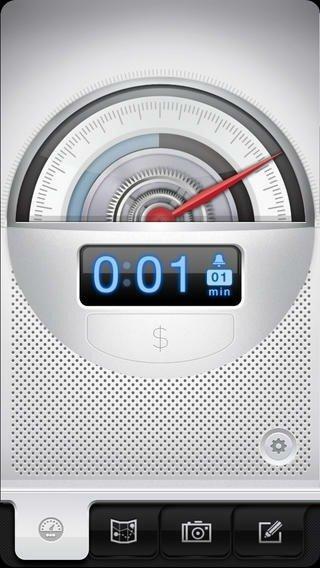 Best paid apps is available for free from iTunes store for limited time. Why miss the offer, lets download them all. Itune paid apps with its description and Download link is provided here. The offerings that we have today include 6 paid apps available for zero bucks, with two of them being dedicated iPad titles. Let’s see what you can get your hands on today right after the jump. 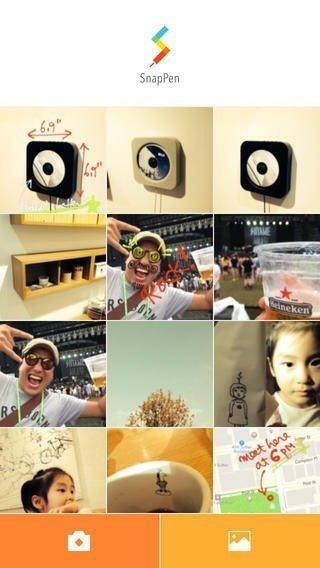 A very simple app with a well-executed concept, SnapPen basically lets you scribble anything atop your images, be it dimensions, funny drawings over your friends’ faces or anything else. It’s a lightweight app that is optimized for both iPhone and iPad, and you can get your hands on it for free today. If finding a parking space is a challenge that you frequently face, Parkbud is a must have for you. It’s basically a travel app that helps you with finding and remembering parking spaces, locating your parked car and even paying for parking where mobile payments are supported. The app is free for a limited time, so make sure you don’t miss out on this. Evernote users will find this wonderful text editor for iPad a bliss. 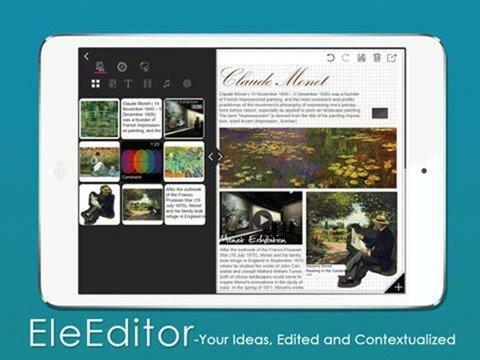 EleEditor is one of the most comprehensive note taking and text editing apps for the iPad, making full use of the larger screen real estate of Apple’s tablet. The app supports online syncing as well as several offline features. Grab it at the link below while the offer lasts. 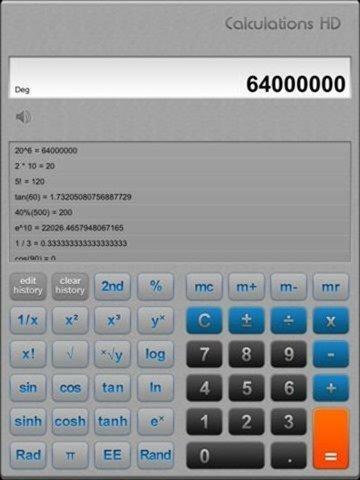 If you’re a student, an engineer, an architect or a general fan of mathematics, Calculator Expert is a must have. The app features a highly-precise mathematical library, giving the most accurate results for even the most complex mathematical and trigonometric calculations. It’s an iPad only app that’s free for a limited time, and you can download it here. 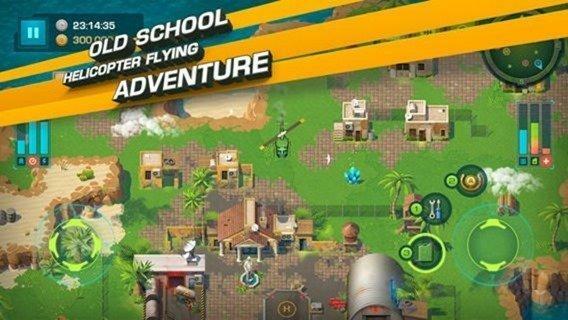 No apps going free collection is complete without a good, fun-filled gaming title, and that’s exactly what Pilot’s Path is. The game follows the story of a dishonorably-discharged helicopter pilot and his life as a gun-for-hire. The title promises hours of fun, and you’ll be missing out on a great opportunity if you don’t get it while it’s free. Are you a deer hunter (not from the game, but a real-life one) who’s always looking for the best opportunities and locations for your next hunt? 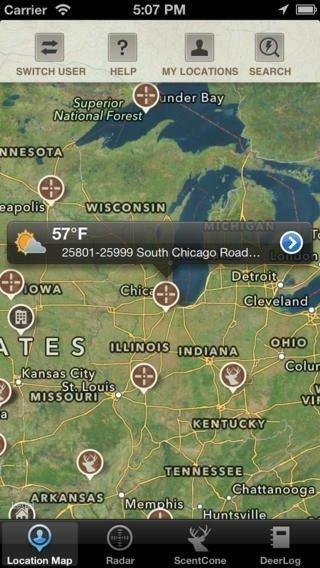 This app will give you all – weather, location, sunrise, sunset etc., for the continental United States. The app is a gem for hunters, so don’t let it go without giving it a try. That’s it for today – stay tuned for more tomorrow!